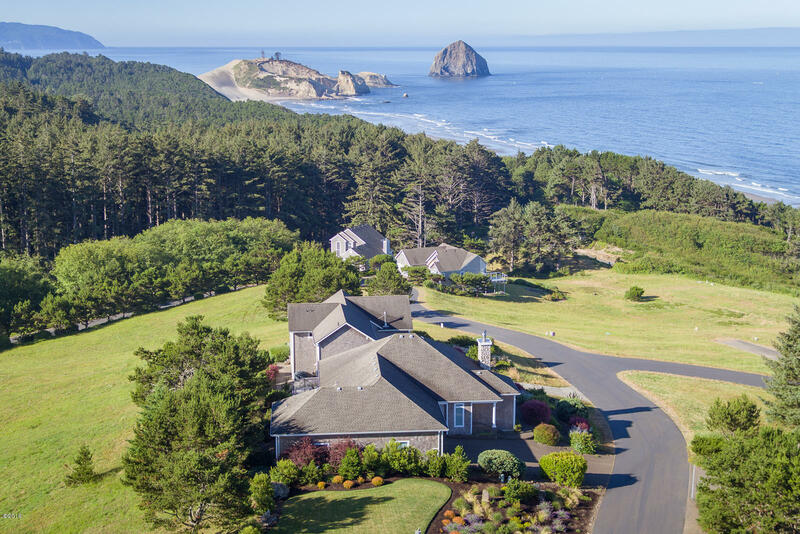 Very rare opportunity to find a flat lot with a view of the ocean and Haystack rock. Private gated community offers opulence and breathtaking ocean views. Private lake and wildlife make this a quiet oasis of nature and beauty. Nantucket Shores is a short mile from town offering: kayaking, fishing, surfing, and wonderful restaurants. Water fee is paid for on this lot and Sewer tbp @ closing of $4500.00. Directions Pacific City to Nantucket shores. Gated.